We all have biases. It is part of human nature. Our brains are hardwired to sort people into categories and make shortcuts based on our experience. These immediate decisions are made at a subconscious level, without any awareness. Unconscious bias training is essential for organisations striving to achieve diversity and inclusion. The majority of people would be embarrassed to think that they are basing decisions about people on stereotypes. We all like to think we are logical and rational. We know about equality and diversity after all! So how do these biases play out in the workplace? How can we become more conscious of our instinctive preferences and ensure we become more inclusive either as managers or co-workers? Dramatic Solutions’ unconscious bias training programmes explore these issues in a safe environment. 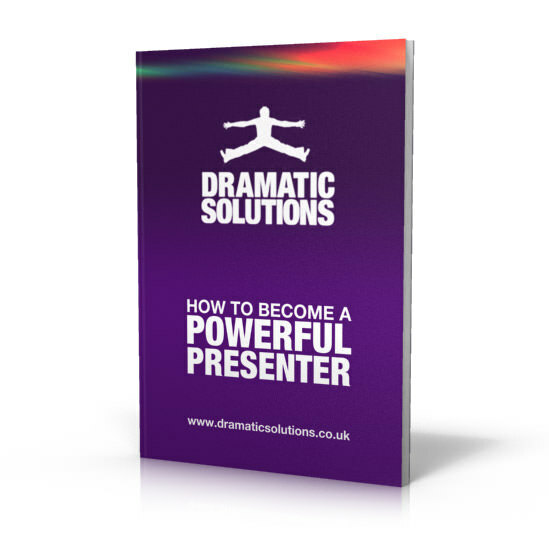 Using drama based training performances based on situations your staff may find themselves in, we can hold a mirror up to biases. Our facilitators explore how your staff can make the small changes that will make a big difference. Contact us to find out how we can help your overcome unconscious bias in your organisation today.